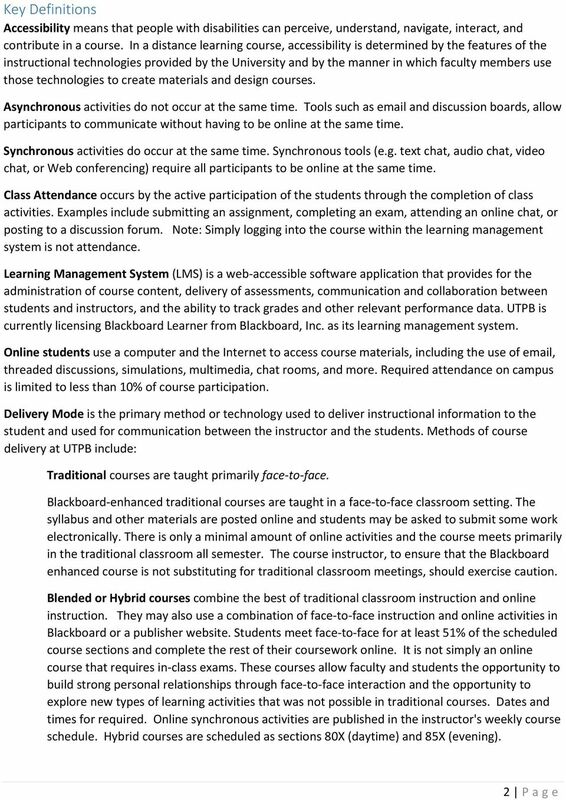 Traditional courses are taught primarily face to face. 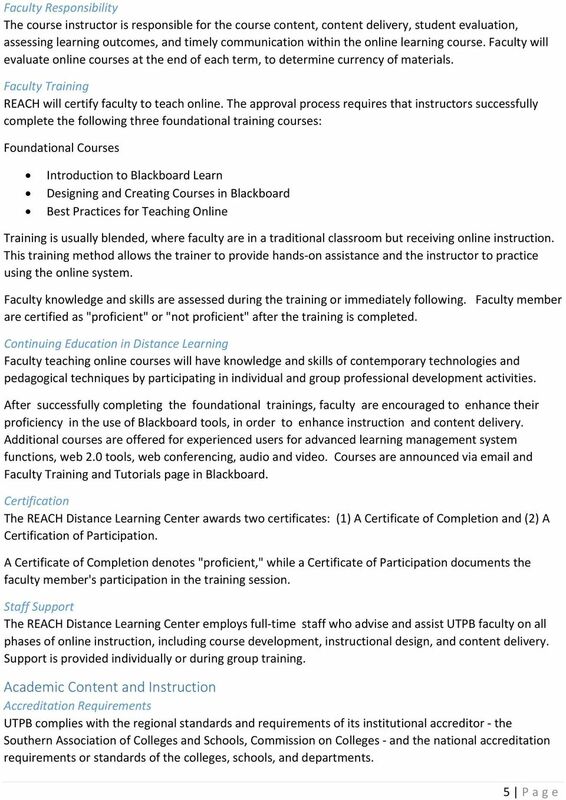 Download "Traditional courses are taught primarily face to face." 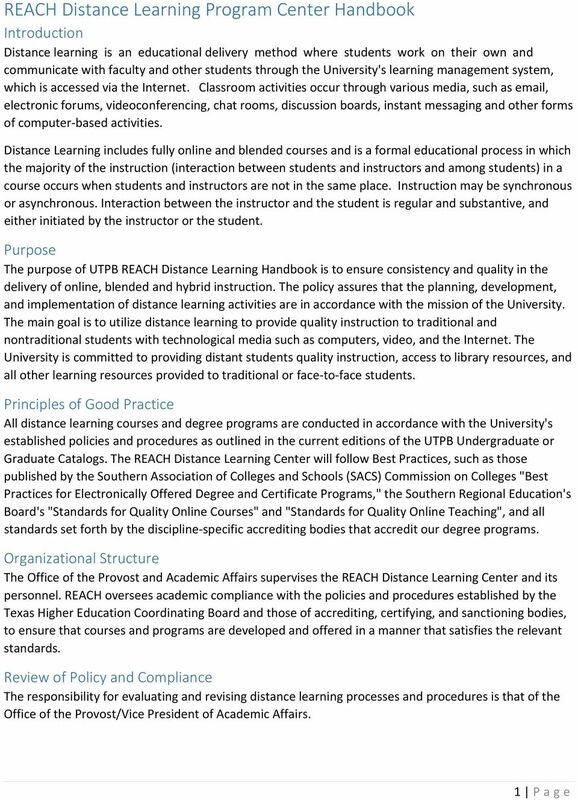 8.38.1.2.4 Online Program. 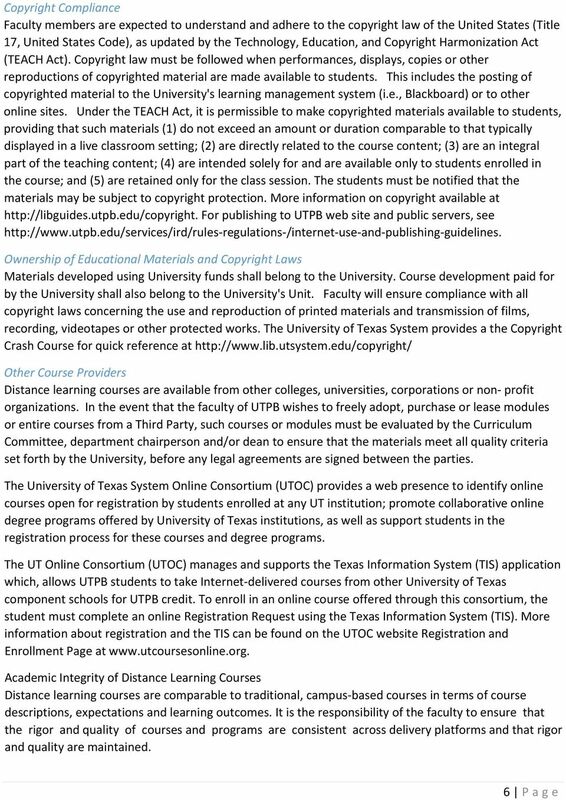 An academic program that contains only online courses. 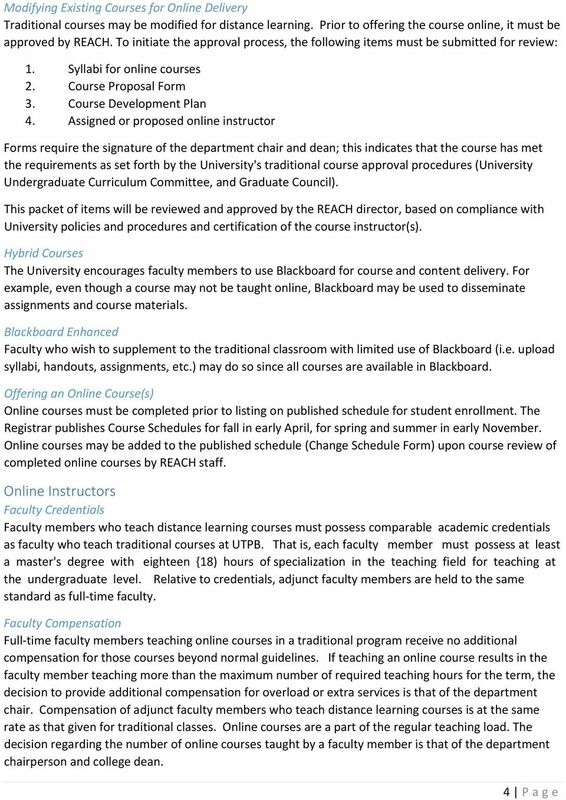 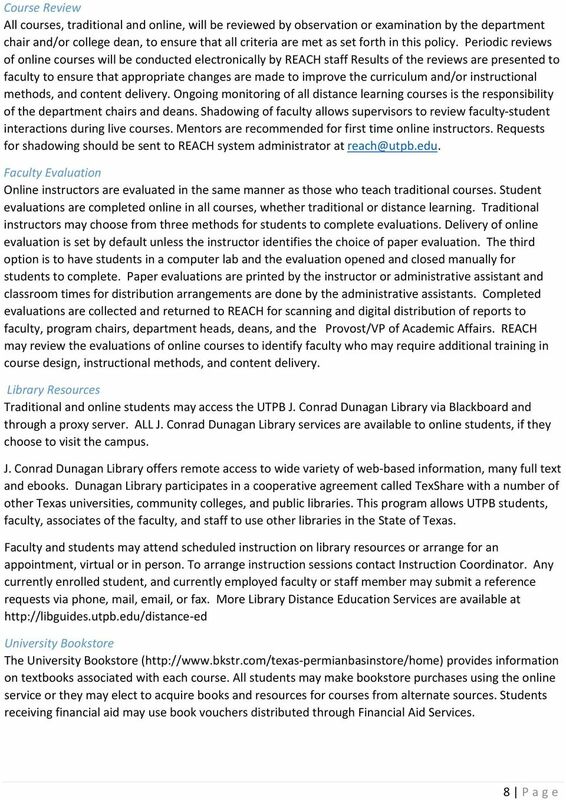 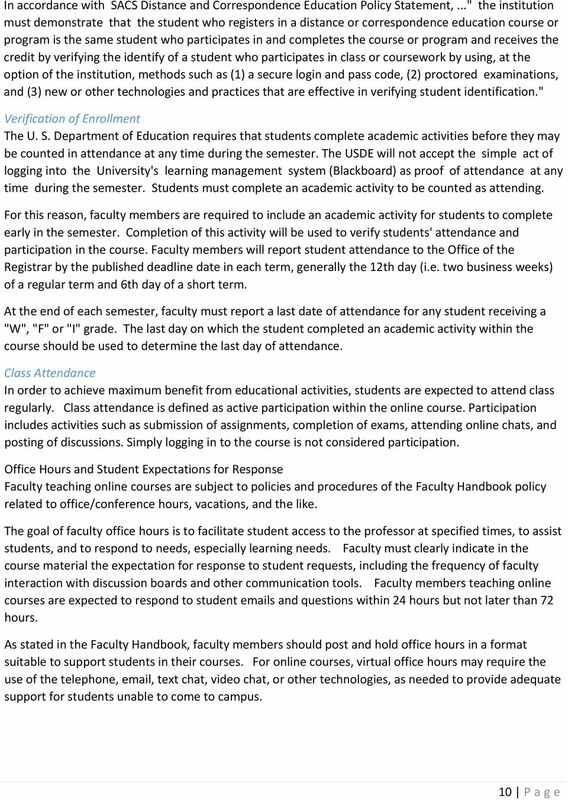 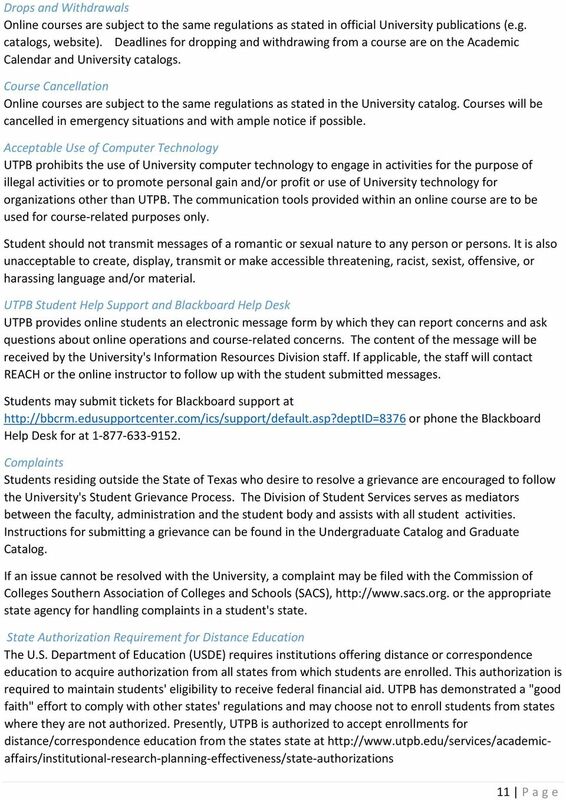 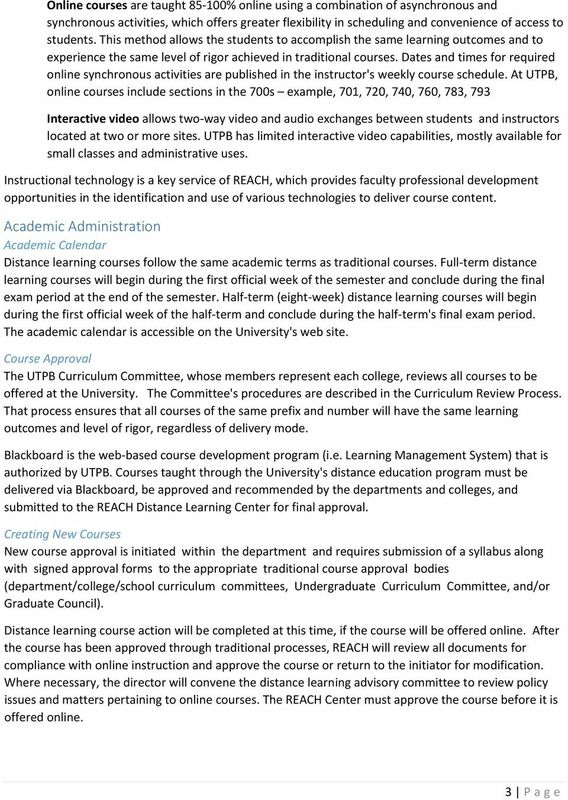 Blackboard Development Checklist for Online Courses Met Course Development Rubrics The following rubrics should be used as benchmarks to assist faculty with developing and maintaining their online courses. 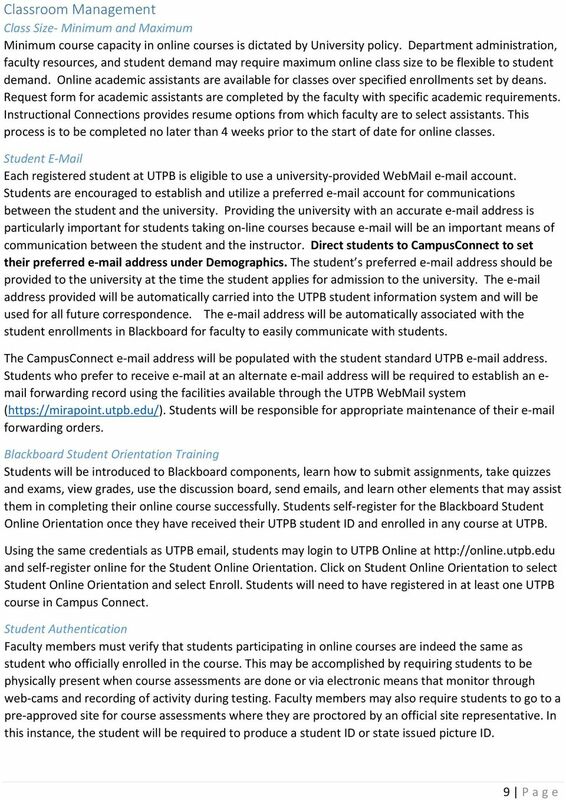 Basic understanding of data security tools such as access control mechanisms, authentication tools and cryptographic constructs. 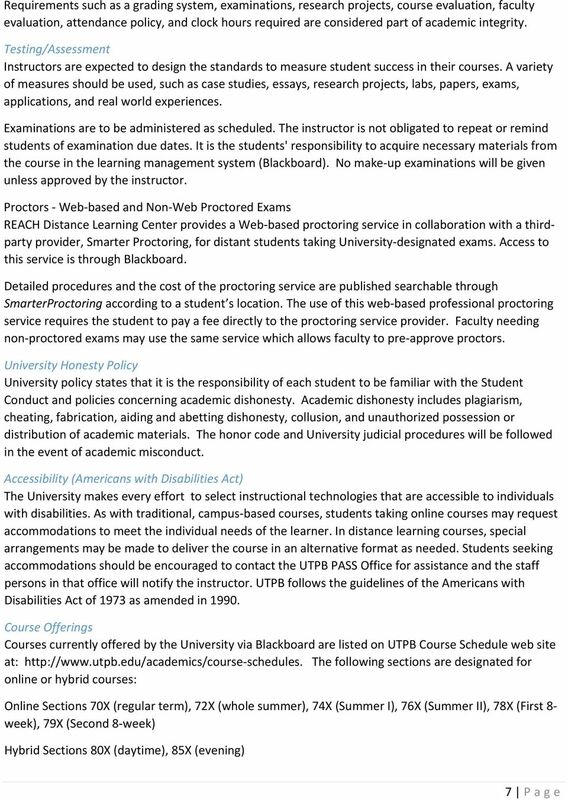 Please see web page for the course information.